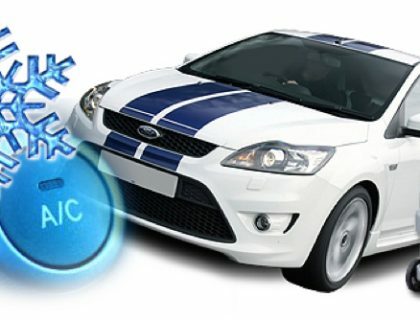 Keep your Cool with a regular Car Air Conditioning Service ! Visible signs of refrigerant oil stains or the compressor, hoses, pipes or fittings. Anything beyond this cursory inspection then requires a full Air Conditioning Service. 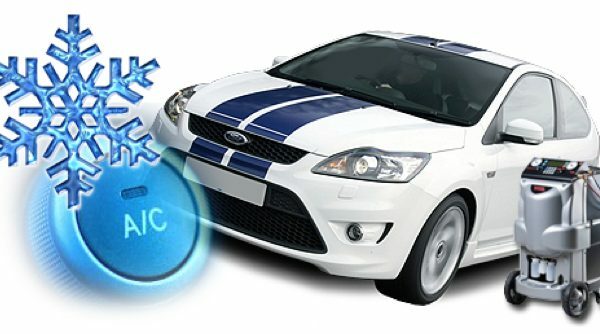 What Is Included In A Car Air Conditioning Service ? * It is strongly recommended to thoroughly sanitize the cabin air ventilation system, using commercial grade steam cleaning equipment (as opposed to a simple vent spray). This helps to ensure the removal of harmful mould, bacteria and mildew that can build up in the vent and condenser cavities.